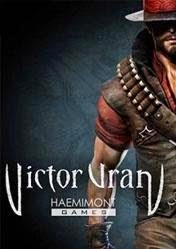 Victor Vran is an isometric Action-RPG with a massive selection of weapons, items, outfits, demon powers and destiny cards. Experience intense combat action with dozens of enemies attacking you from all sides and unleash powerful skills to finish them off! 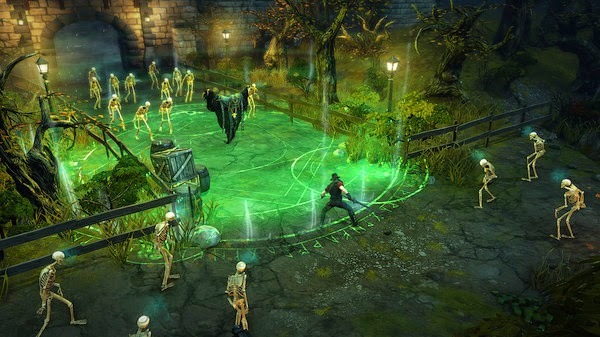 Victor Vran lets you decide how to play the game. 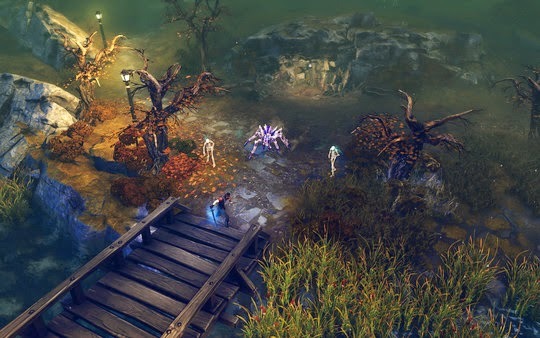 Forge your own personal version of Victor thanks to a vast array of powerful weapons, game-changing outfits, wicked demon powers and destiny cards. Use special moves, combine skills and weapons to wipe out hordes of hideous beasts and clever boss monsters. 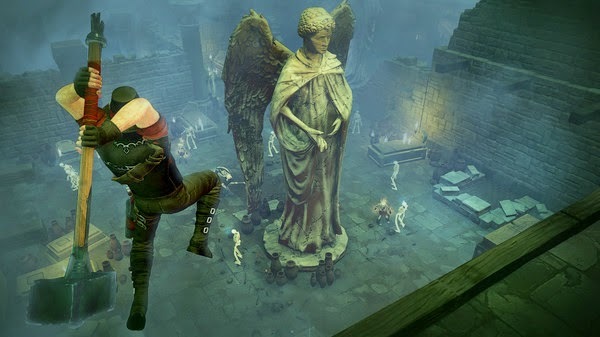 Slaying demons doesn’t have to be a lonely affair – team up with friends online and explore the story of the dark world together in a full co-op experience.